According to the company, it is starting to “truly understand” the meaning of what users are asking, and it can break down query to understand the semantics of each piece. This, it says, means it can get to the intent behind the question. “That lets us traverse the Knowledge Graph much more reliably to find the right facts and compose a useful answer. And we can build on this base to answer harder questions,” says product manager Satyajeet Salgar. 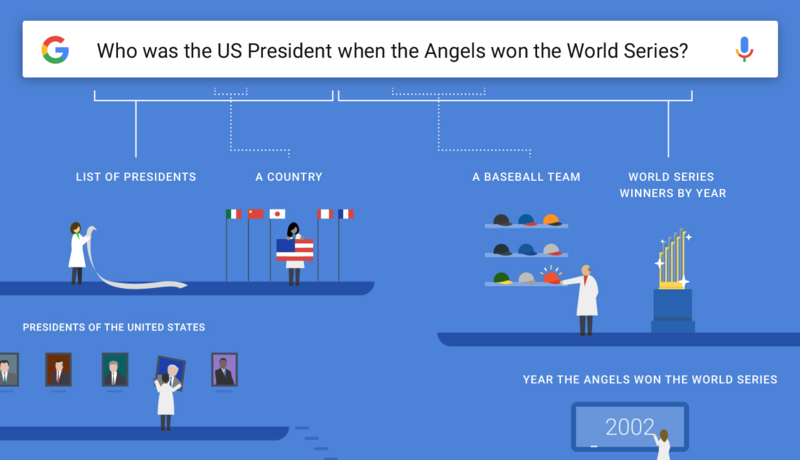 Google shares a bunch of examples of questions it can now answer better here.